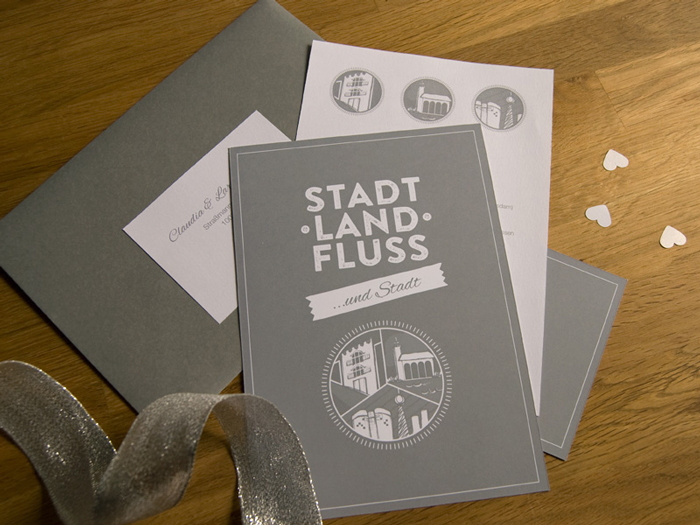 Stadt, Land, Fluss und Stadt (City, Countryside, River and City) was the theme of the wedding paper goods for Katharina & Jan. The concept was to highlight the various locations of the wedding’s celebrations and ceremonies, including not only a wedding, but also a baptism. Katharina & Jan wanted to keep the style classic and refined, so we chose a simple palette of gray and white and kept the layouts rather sleek. Sometimes the inspiration for a custom design comes to me so naturally it is uncanny. 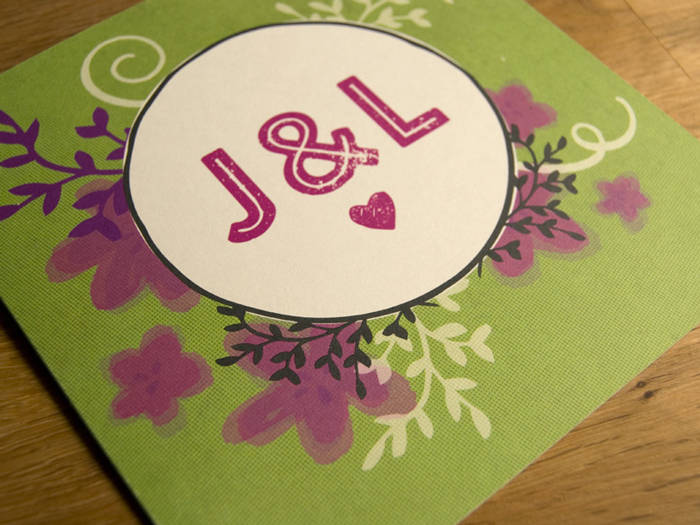 It is not always like this of course, because some wedding concepts are more intricate than others. This makes the ease of some designs that much sweeter! This was how it was with Jasmin & Liam. 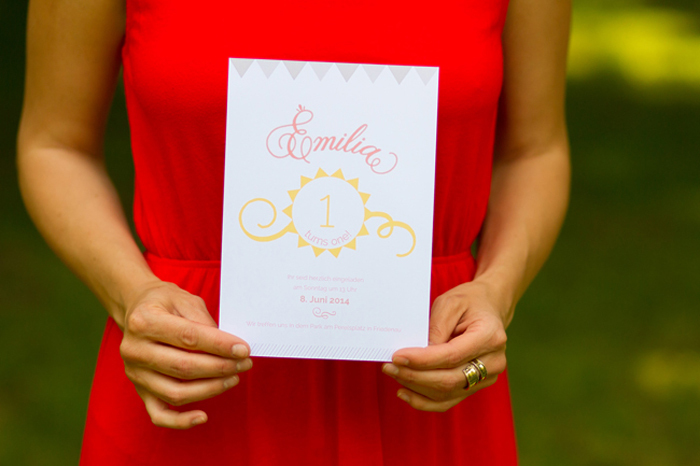 Pretty in Print starts a blog!